Get access to the Girl Boss Freebie Library. Enter your information here. Success! 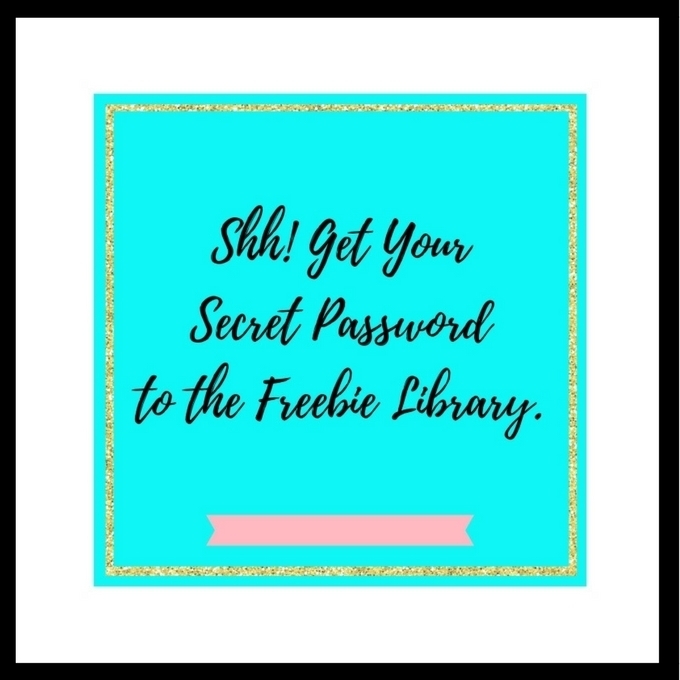 Now check your email to confirm your subscription to the Girl Boss Freebie Library!